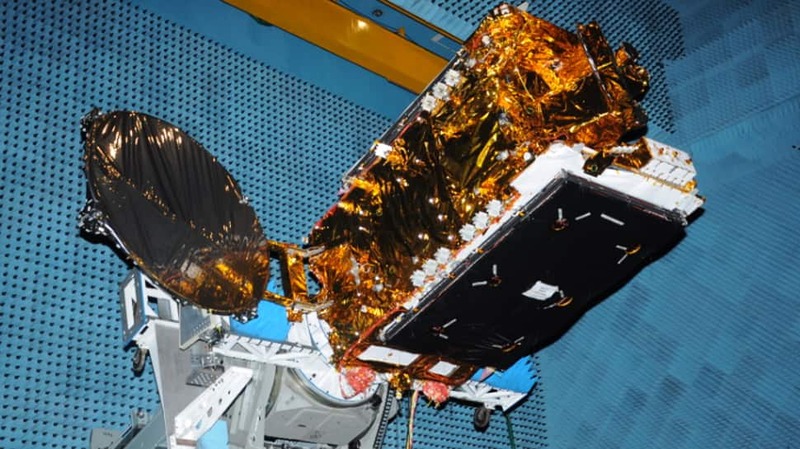 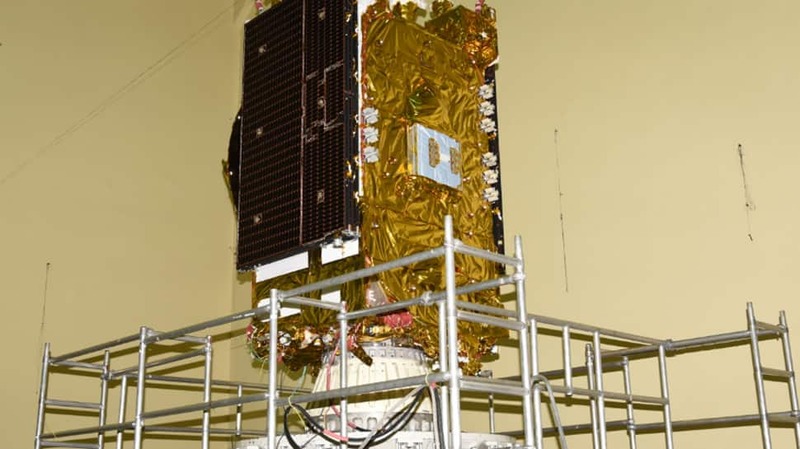 GSAT-31 will be uselful in supporting VSAT networks, television uplinks, Digital Satellite News Gathering (DSNG), DTH-television services, cellular backhaul connectivity and many such applications. 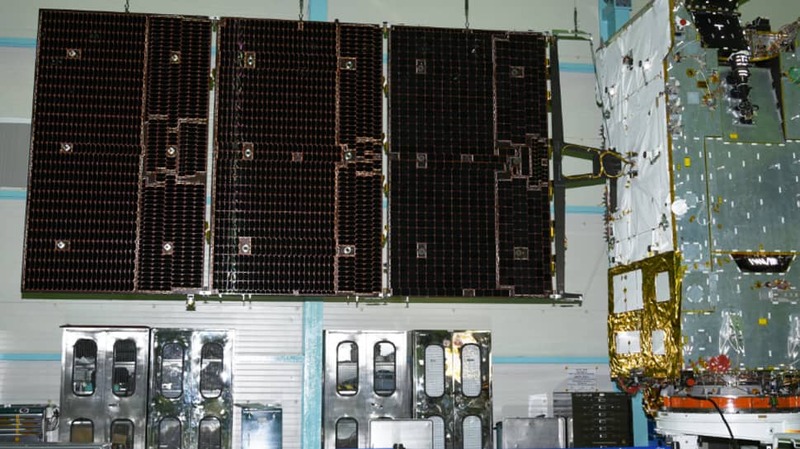 The two Ku-band beacon downlink signals are transmitted by the website for ground tracking purpose. 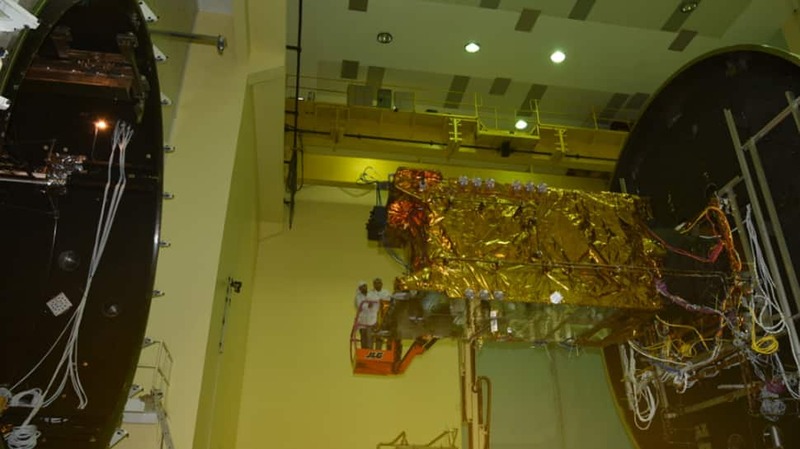 ISRO tweeted: "All set for the launch of #GSAT31 onboard #Ariane5 (#VA247) on Feb 6 from the spaceport in French Guiana. 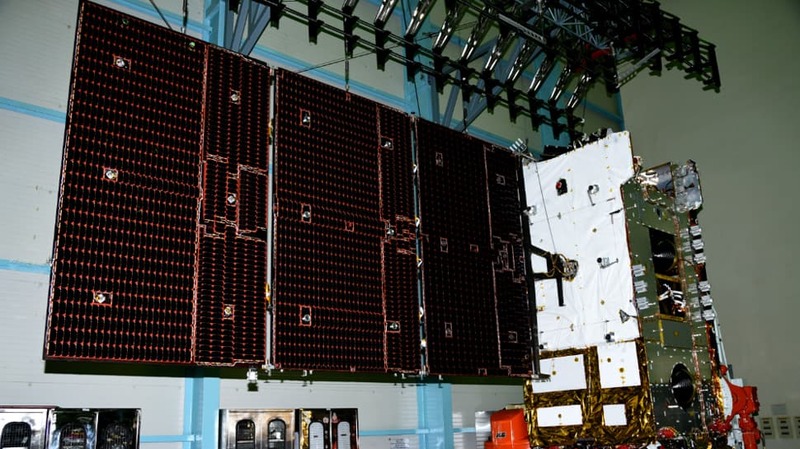 The launch is scheduled at 02:31 am (IST)."